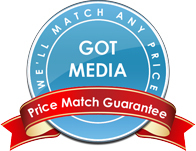 TKO Media is proud to present a new line of the most affordable Glossy White and Silver Inkjet Printable CD-R and DVD-R in the market right now. These high-resolution inkjet discs feature a glossy finish to give your image a professional photo quality look. They also serve as a cost saving alternative when compared to thermal printing. 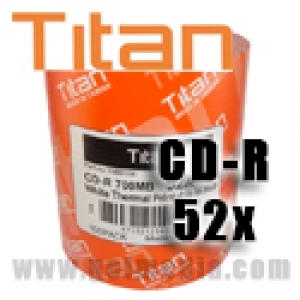 We offer a full line of CD-R, DVD-R from Titan.